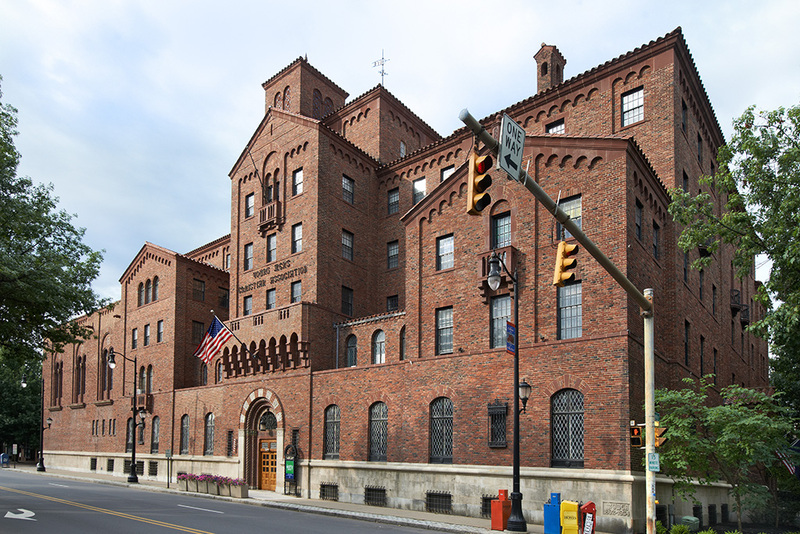 Radnor Property Group was the fee developer, residential leasing agent and leasing manager / operator of a historic and mixed-use project in the heart of downtown Wilkes-Barre. 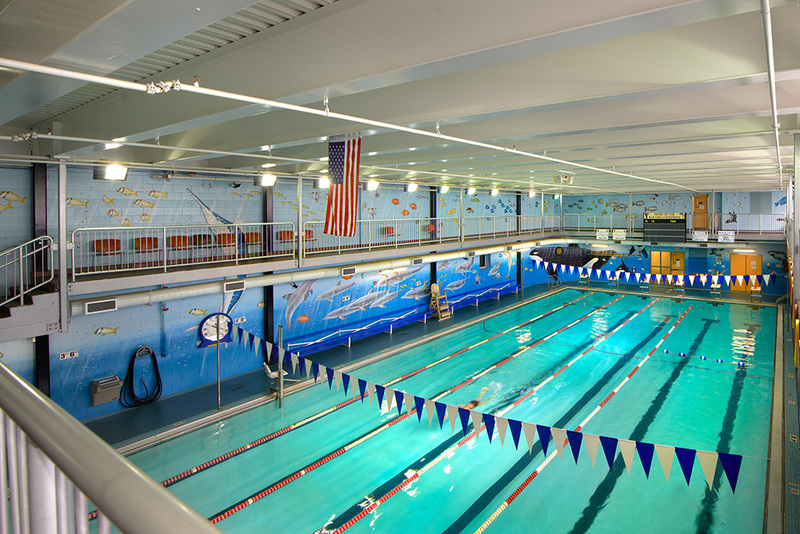 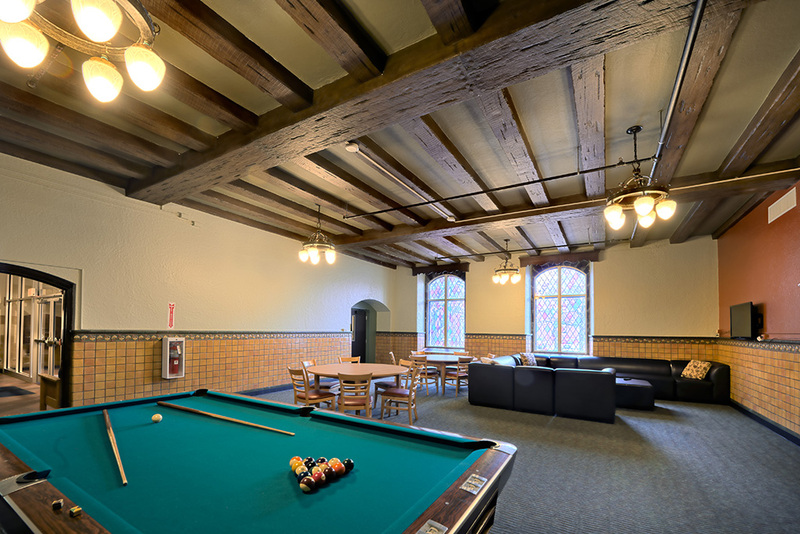 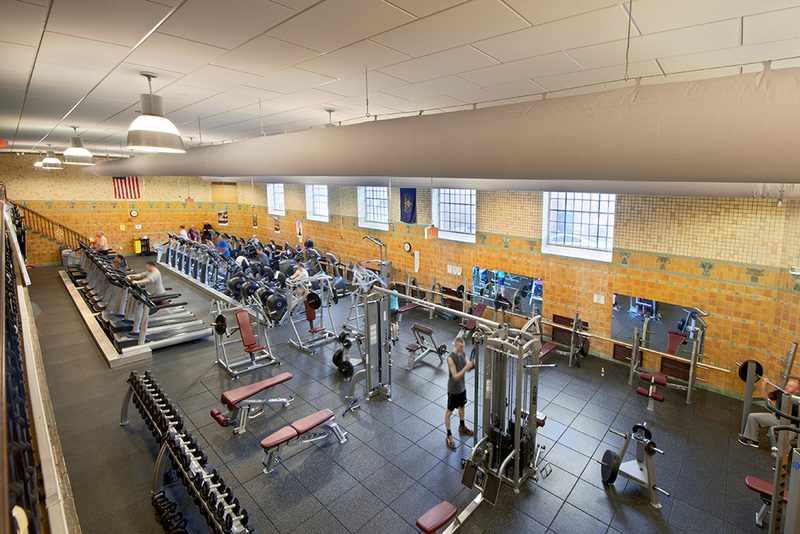 This $15.1 million, 129,000 square foot project involved the consolidation of the YMCA’s operations into 103,000 square feet with the remaining 26,000 square feet converted into student apartments for Wilkes University. 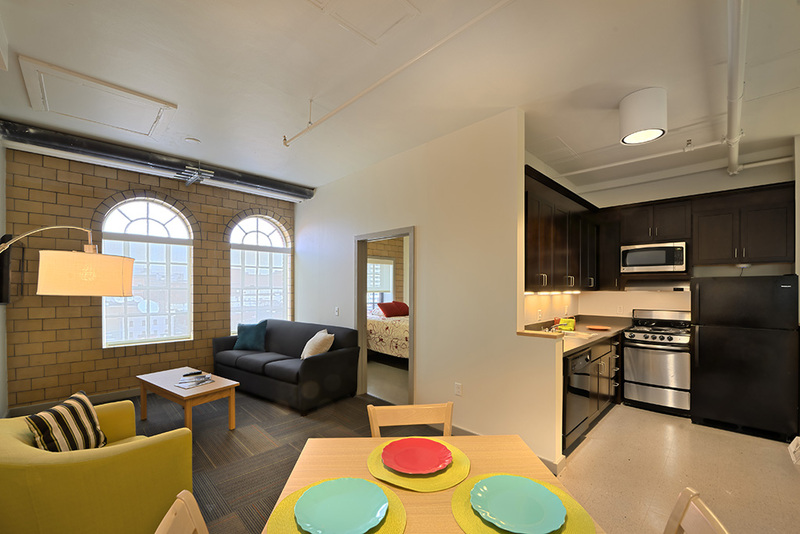 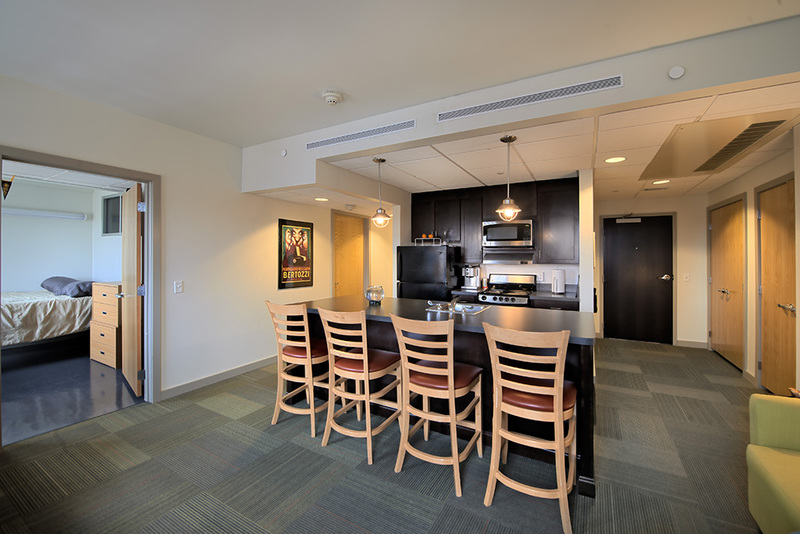 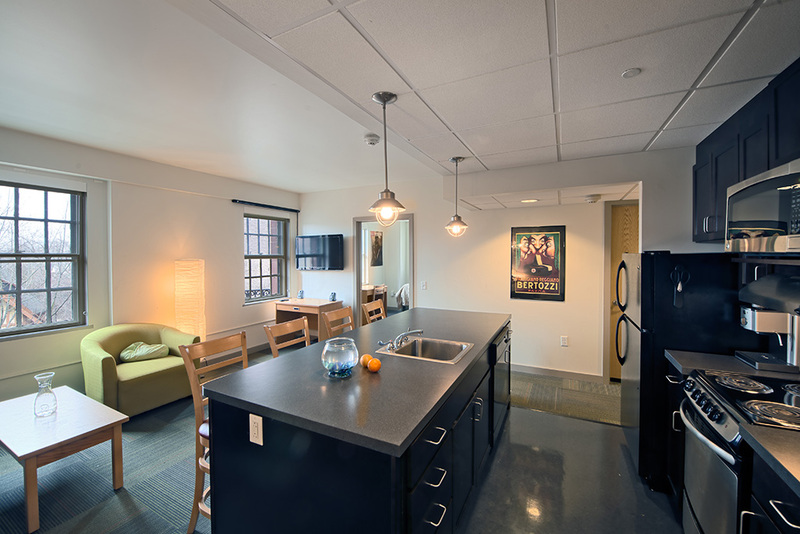 Utilizing Federal Historic Tax Credits, New Markets Tax Credits and a state grant, Radnor repositioned the Y for long-term profitability while filling a need for modern housing for Wilkes’ students. 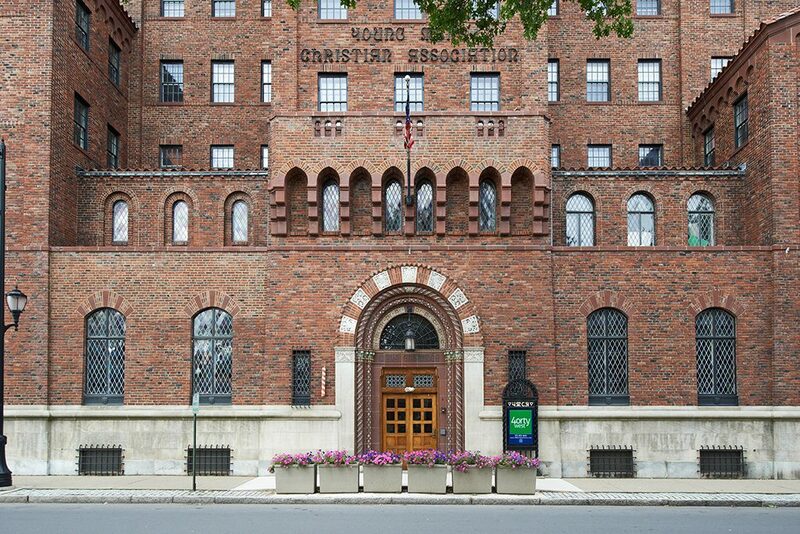 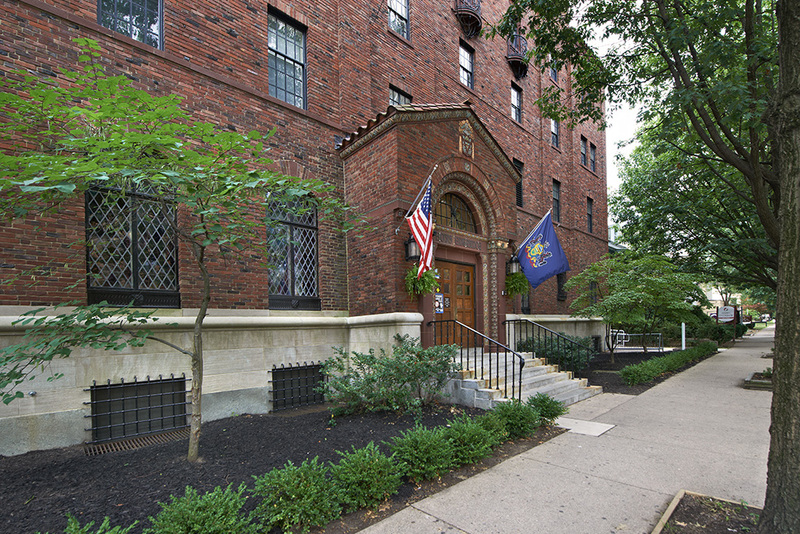 This historic redevelopment included core & shell improvements, YMCA interior improvements and the development of 21 residential apartments (including studio, one, two, three, and four-bedroom units) for 60 students. 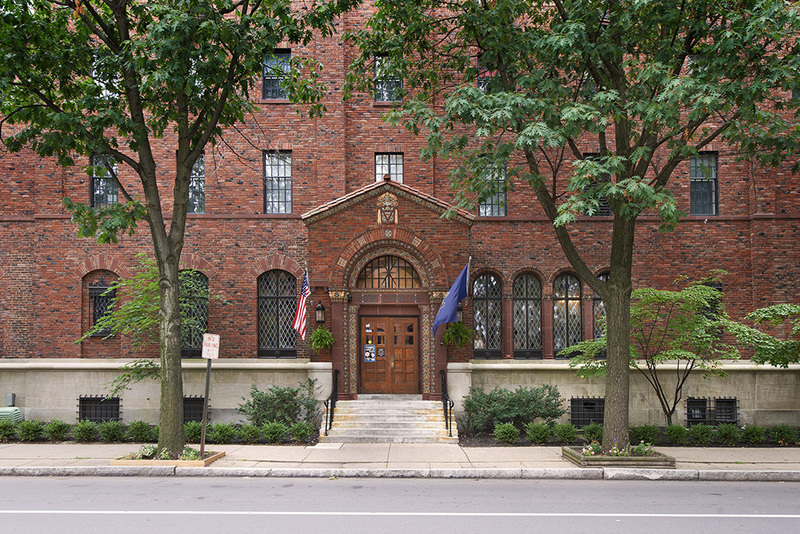 Construction began in 2011 and was completed in 2012.